What is in this ebook? Say goodbye to the locksmith and hello to savings while eliminating hassles of keyed entry. 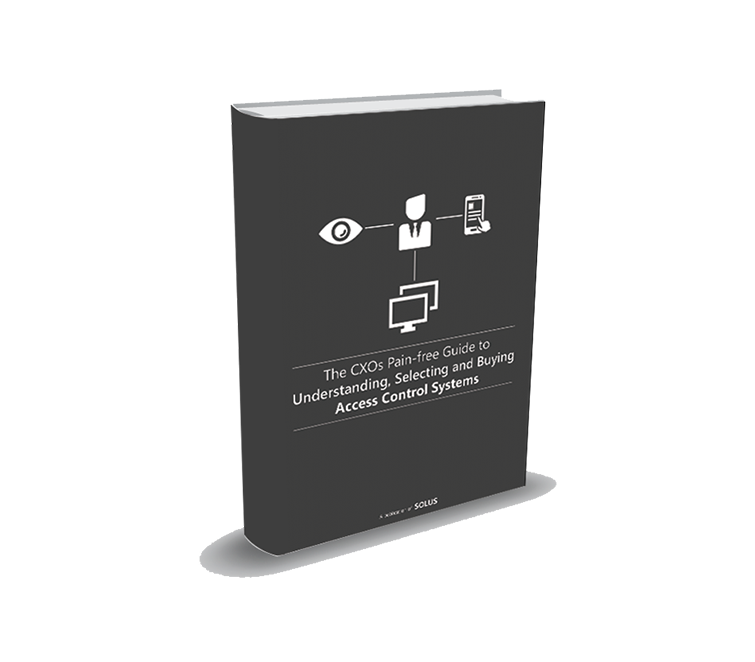 This 20 page ebook is your ultimate guide to choosing, evaluating and buying access control system that is custom fit to your company needs. What do modern access control systems do? Why does your company need access control systems? How serious is asset protection? 7 compelling reasons to install access control ASAP! How to shop for Enterprise Access Control Systems? 8 factors to help you evaluate enterprise access control systems and make informed buying decisions.